replies from some very difficult prospects!" Every month you will be able to attend Art's live training session, covering 42 minutes of solid content. Tips, strategies, success stories, call reviews, Q&A, and every other month or so, a guest expert giving their best stuff. If you can't attend live, no worries, the sessions are recorded and archived so you can access them at ANY time. 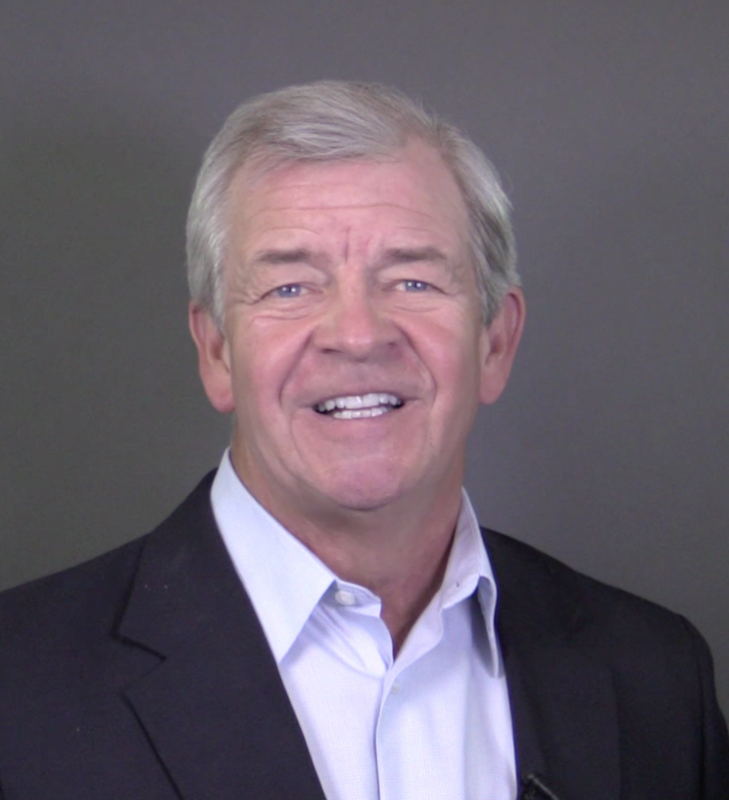 Eight page sales tips newsletter, packed with brief tips, longer tips, case studies, contributions from other sales experts and sales pros in the field. Every day Art is looking for the best what is being published on sales and prospecting, and he cuts through the BS and distills the best of the best. This publication has helped salespeople worldwide sell tens of millions of dollars worth of products and services. And you will get it every month. You have access to back issues of the Smart Calling Report, any one of which can provide you with that one idea or opening, or voice mail tip, or closing question that could help you get that big deal. You get access to ALL of the issues going back to 2009! Over 9 years worth, 100+, eight-page issues.This alone is like a graduate degree in sales. Each month Art holds a call-in coaching day. On these days, during the designated time, he will open up the phone lines for members to call in and get 15 minutes with him to discuss whatever you’d like. He’ll review call scripts, discuss difficult scenarios, listen to call or voice mail recordings and give suggestions, give advice on breaking into that huge account, whatever you’d like. How valuable would just a couple of these sessions be? Now just think of what it would be worth to do that EVERY month! Over an $800 yearly value. Art took the top five of his best-selling audio workshop courses he did with other guest experts and included them in the membership area for you to access and learn from at any time. These workshops are on, prospecting at the top level, how to effectively follow-up to get the sale, the 10 best questions to ask prospects and customers, how to sell at full price and overcome price objections, and how to maintain a top sales attitude at all times. These each still sell on our site for $99. This is not typically part of the Inner Circle, but is being offered as a bonus this week. Art took the past 350 weekly sales tips/training lessons, categorized them by topic, and put them up in the Inner Circle members area. We are going to be selling this as a standalone training product for $297. But you get it now as part of this offer. Every month you get a live training webinar. Art does an entire one every other month, and in the alternating months he invites one of his celebrity sales training friends to share their best how-to material. 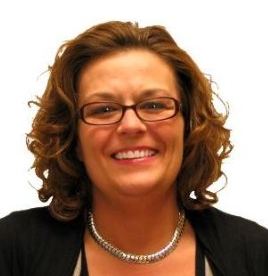 This training alone is worth more than the monthly investment in the program. Over a $79 monthly value. Just $1 today, choose either the special $39 monthly (regularly $69) or save more with the $379 yearly (regularly $588) rates, which won't be charged until 30 days from now. Become a FULL member today for $1, and you will receive an email with your login to give you complete unlimited access to all of the above resources in the members area, and details for participating in the training calls, and call-in days. After 30 days you will be billed monthly at the special, limited-time offer rate of $39, instead of the regular $69 monthly. (You will also lock in that rate regardless of what we raise the price to in the future) You may cancel at any time and not be billed further. Become a FULL member today for $1, and you will receive an email with your login to give you complete unlimited access to all of the above resources in the members area, and details for participating in the training calls, and call-in days. After 30 days you will be billed yearly at the special, limited-time offer rate of $379, instead of the regular $697 rate. 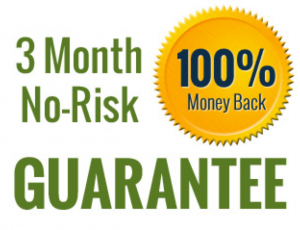 (You will also lock in that rate regardless of what we raise the price to in the future.) You may cancel at any time and not be billed further. These special rates are for individuals. Login info may not be shared. This Inner Circle membership is ideal for teams, large and small and we are offering attractive volume rates for five or more members from the same company and will be offering them until the deadline on Wednesday. Click below to be contacted with your special rates as part of this promotion. As if it were not risk-free enough already, we want to be absolutely sure the Inner Circle is for you. So, if at any time in the first three months you decide you are not getting far more value than you are investing, we will refund everything you paid. Call Art personally with any questions, or if you'd like your multiple member quote right away. 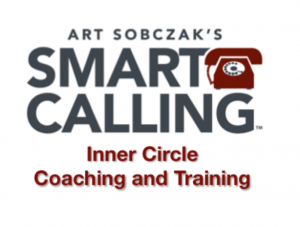 In the Inner Circle you'll get the latest in what's working from Art Sobczak, author of the best-selling book, Smart Calling- Eliminate the Fear, Failure, and Rejection from Cold Calling. He has trained tens of thousands of reps personally over the past 30+ years, and hundreds of thousands more have increased their sales by following him and using his material. See more about Art and his training options here.